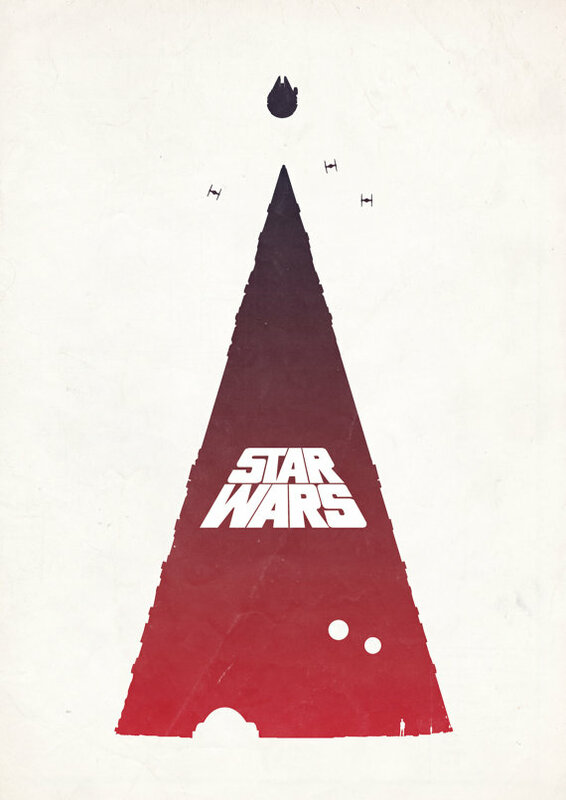 I stumbled upon this fantastic set of minimalist movie posters for the original Star Wars Trilogy by Barry McGovern of BGDmovieposters today. Two of them feature the Falcon so I figure that I may as well buy the set, right? I wonder if he plans to do the Prequel Trilogy? 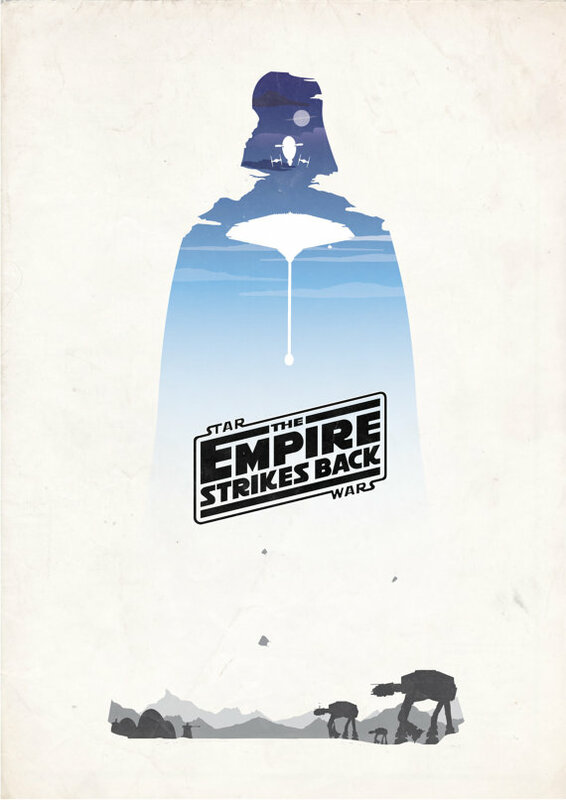 This entry was posted in Art, Things that i don't have yet... and tagged A New Hope, Art, Barry McGovern, BGDmovieposters, Millenium Falcon, Millennium Falcon, Return of the Jedi, Star Wars, The Empire Strikes Back. Bookmark the permalink. 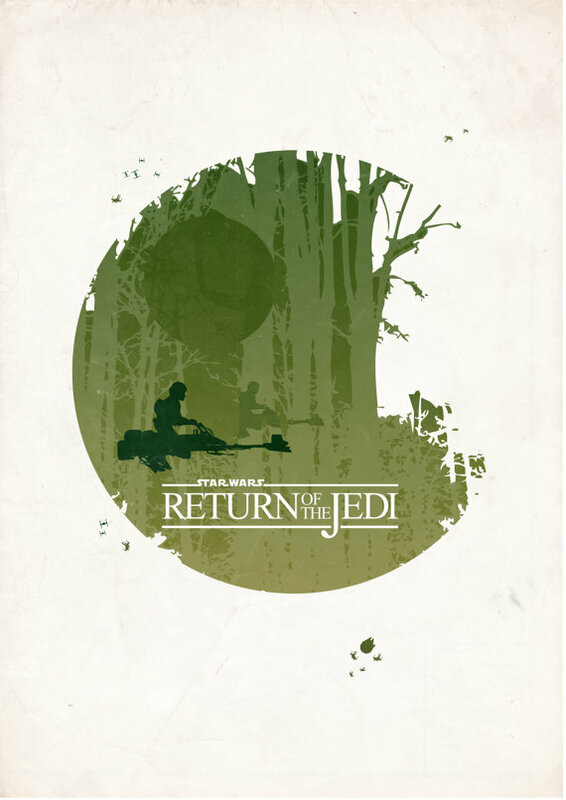 Thanks for the kind words man, i don’t at the minute really plan it as I’m not really a fan of the prequels, Revenge of the Sith is good but still not great, but you never know!